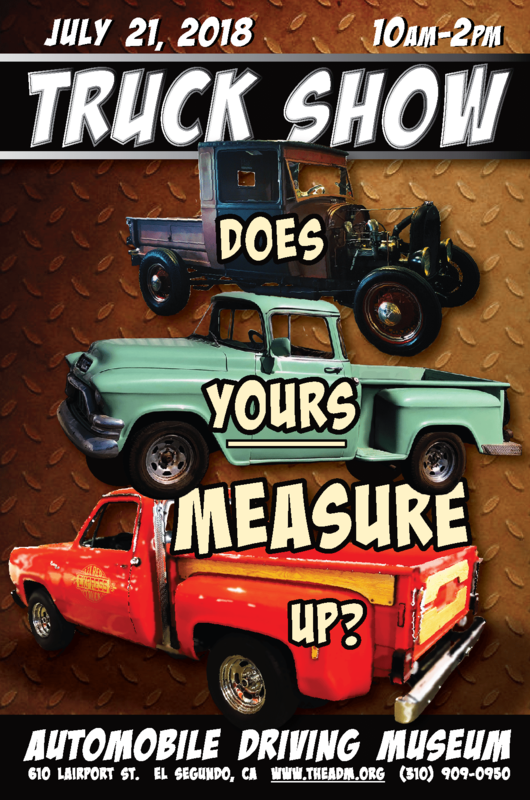 Join us for the Automobile Driving Museum’s Truck Show! Any Year, Any Make TRUCKS are welcomed! !